Bidooh envisions a decentralized digital billboard platform that will allow real people to rapidly publish ads in real time.It’s like Google AdWords but for the digital billboard space. The digital advertising spend is approximately $2.7 billion annually, and this space continues to grow. 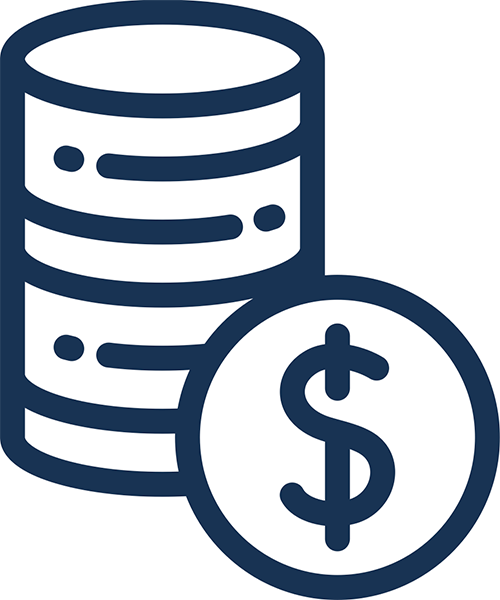 Some of the major challenges the industry faces include the inability to calculate ROI for advertising spend, high ad fees, and a barrier of entry for smaller companies to acquire and create ad space. 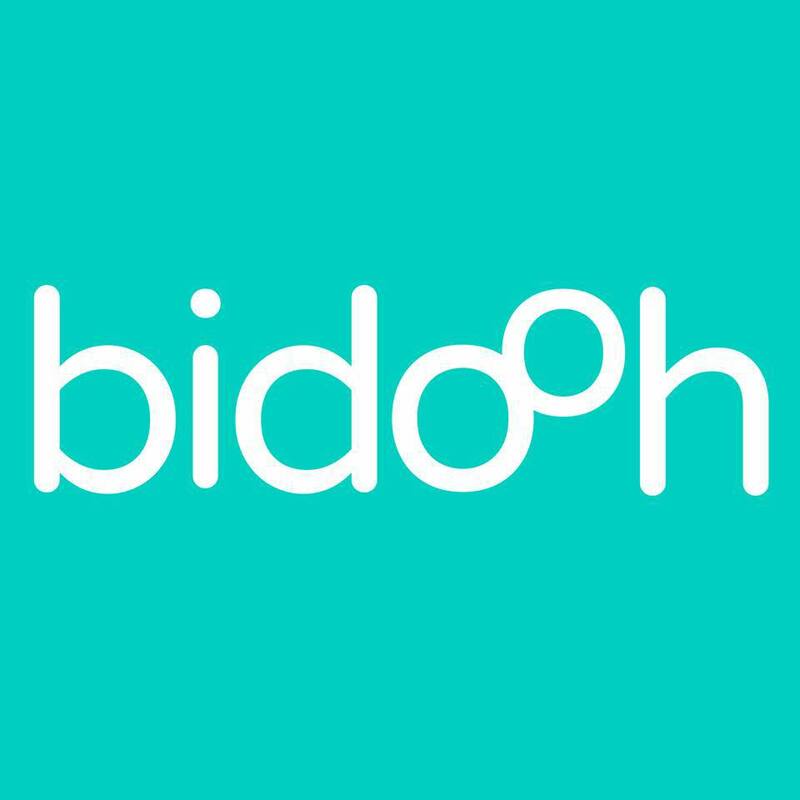 Bidooh aims to solve these problems by creating a decentralized self-service platform that will help businesses publish ads in real time as well as calculate engagement levels by advertisement and location. Blockchain is an interesting use case for the ad industry because many of the challenges here are based on trust. Specifically, how do advertisers know their ads have been shown in the time and frequency for which they paid? Are they targeting the right audience? Blockchain will provide an open and transparent digital ledger to help bring the ad industry away from Excel reporting and into the digital age. Furthermore, the Bidooh ecosystem is monitored in real time and has interactive dashboards to reveal the gender and sentiments of its viewers. The advertising industry definitely needs a solution to help lower costs and create a trustworthy tracking system, and we like Bidooh’s unique platform. That being said, the team is very small and needs to improve their partnerships. The token itself is a utility token that investors can use to buy and trade ad space. It will also reward individuals for viewing ads, as well as compensate individuals for designing graphics for ads. Bidooh has a functioning platform based on the ETH blockchain and has over 500 advertisers contracted to use the 2,000 systems they rolled out. Ultimately, we think that Bidooh has a very unique project. The weakest area for them is their team. The success of their network relies on the growth of the advertiser base, and creating a strong partner base will be integral to this. How to invest: To register for the whitelist, follow this link. Eligibility: Citizens of the US and the People's Republic of China are not allowed to participate. Payment Methods: Ethereum, Bitcoin, Litecoin, Bitcoin Cash, Stellar Lumens. Problem addressed/solved: The challenge with current advertising is that it is based on an element of trust. How do advertisers know their advert has been displayed at the times and frequencies for which they have paid, or against the right targets? Most of the industry is based on old fashioned play-out reports and Excel spreadsheet reporting. Target customers/customer/ segments/verticals: Bidooh’s initial target clients are new businesses that have difficulty accessing traditional outdoor advertising, online advertisers, and existing outdoor advertisers including media agencies. All advertisers would be self-service and would have access to the platform directly. Value creation: Bidooh is an end-to-end solution that makes digital billboard advertising simple and accessible. Any advertiser can simply download the app or visit the portal, create an advert, choose a location, set a budget, and hit the Publish button. Their advert then goes through a lightning-fast approval process and is uploaded to their selected screen in real-time. It’s like Google Adwords for the digital billboard world. Competition: Bidooh could very well be entering an untapped market. As of writing, BMJ has yet to review or even find a similar blockchain project that hopes to accomplish the same goals as Bidooh. It’s certainly a very unique project in advertising and is clearly entering a massive market. Having said that, without any patents, there’s no definite way of preventing copy cats, so Bidooh will likely look to some sort of technology or idea patent so their tech/project is the only one of its kind. Market size/potential: The global billboard (OOH) market is currently at around $34.8 billion per annum. This excludes the potential to acquire additional online ad spend to the billboard network. Advertisers are constantly looking for new avenues to showcase their products or services, and Bidooh might be entering the market at the most opportune time with the array of technology that can help them advertise in an efficient and effective manner. Regulatory risks: There are several regulations around the advertising space. Advertisers must ensure their ads are factual and not misleading, and this could be tough to manage if Bidooh wants to allow people to advertise instantly. Who will be monitoring this information? Second, as is the case with all ICOs, there has been no previous market for the Bidooh token, so there is no guarantee of its success or legal standing in certain jurisdictions. Investor value: The success of the Bidooh network relies on the growth of the advertiser base as well as the screen network simultaneously. The value of the coin equally depends on the growth of the advertiser base and how many people are actually being exposed to the ads. Disclosures: Bidooh has a subpar website but makes up for it with a stellar 63-page whitepaper. All ICO details, blockchain specs, and business strategies are disclosed within the whitepaper. Plus, investors who want to try out their MVP can do so at the following link, and a video explainer is also available here. Use of proceeds: The funds are being used to complete the build of the Ethereum-based blockchain smart contract, build and install at least 1,000 digital advertising screens, and handle sales and operational costs. 38.9% screen acquisition, 28.1% development, 20.5% operational costs, and 12.5% sales & marketing. Track record: Bidooh have an incredible chairman leading the charge for the project. Michael Edelson is a non-executive director of Manchester United F.C. He is an angel investor, venture capitalist, and philanthropist who has been instrumental in creating numerous cash shell companies on both AIM and PLUS. Abdul Alim (CEO) and Shahzad Mughal (CPO) each have years of experience in technology. Mughal will handle most of the blockchain development for the project as an ex-consultant and full-stack software developer. He solely built the Bidooh MVP from the ground up. Integrity: Michael Edelson has a huge name in the angel investing business and would not pursue a project without the utmost sense of future success. His work with other projects has clearly paid off and he obviously believes that Bidooh can do the same, if not better. The whole 10-person team has LinkedIn profiles posted on the site, as do the talented advisors they’ve acquired. If there was an all-star ICO team, it very well could be this one. MVP: Bidooh’s current platform, which is live and in use since Q1 of 2018, is a turnkey advertising management platform which allows you to add screens to your network instantly, giving you full management functionality of screens in all of your locations. The platform is accessible online through a web portal (live) or via an iPhone app (available Q3 2018). Portal accessible at https://portal.bidooh.com. Token use case: The Bidooh token represents a single 10-second advertising space on a digital advertising screen. To create transparency, the platform will record all displays and views on the blockchain to allow for independent auditing. The DOOH token will allow advertisers, media agencies, and network owners to buy and trade space on the Bidooh platform in real time when it is live. The specific DOOH token uses cases (5 total) can be found on page 30 of the whitepaper. Value-added: The DOOH token allows for transparency throughout the operations of the network. It also gives a simplistic UI and UX for users in the sense that the tokens are representative of 10 seconds of advert space on a certain screen, which makes it easy for users to purchase times slots for however long they want to run their add. Decentralization: Bidooh is a decentralized ecosystem of digital billboards. Technical difficulty/investment expertise needed: Bidooh wants to do something transformative in the advertising industry, which means the technicals can get a bit tricky. The short version is that they want to create a platform where you can use the Bidooh app to advertise on screens across the country that are partnered with Bidooh. You can immediately advertise on the screen of your choice directly from the app, without ever having to call anyone or walk through a lengthy process. Halo effect: Bidooh has yet to acquire official partners and makes the claim that the project is “actively engaged with partners on a global basis, and have agreements and discussions ongoing.” The team wants a minimum of 1,000 screens in the UK alone and is currently negotiating with six shopping centers with plans to roll out in late Q3 of 2018. Buzz: The Bidooh project might have committed the cardinal sin of misrepresenting their social media following. They have over 12,000 followers on Twitter, but their engagement on individual posts is extremely low (10-15 likes), which may indicate fake followers. They do have an additional 18,000 Telegram followers, and all other relevant media articles can be found at the following link.